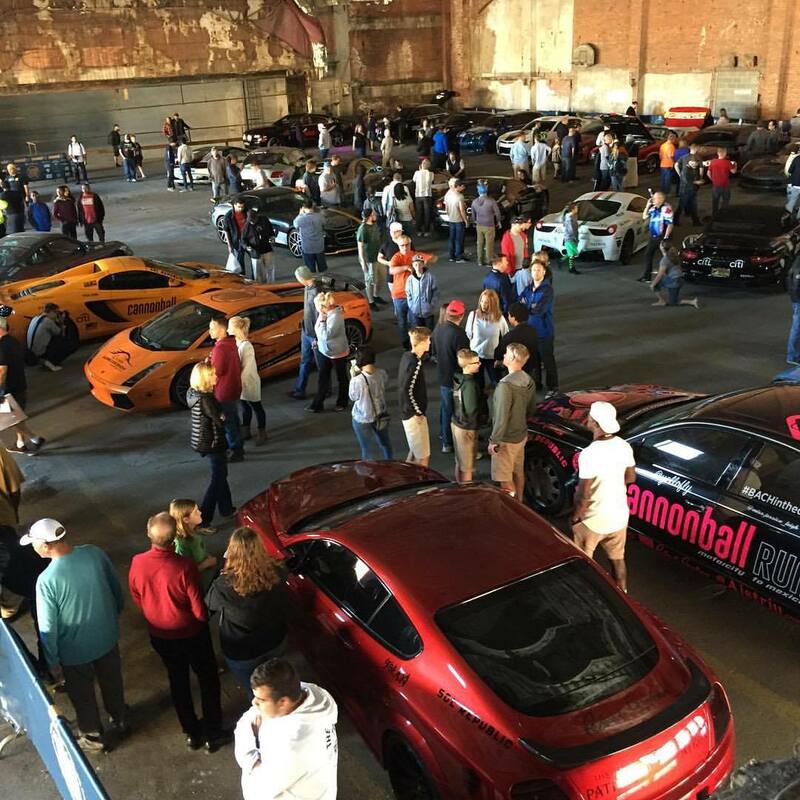 The Cannonball Run kicked off their annual tour in downtown Detroit today inside the Michigan Building. The tour consists of exotic and high performance supercars from all over the country to make a multi state run. Celebrities Ice T, Coco, and their little one, Chanel Nicole was in attendance. The tour will run from Detroit to Utah this year.